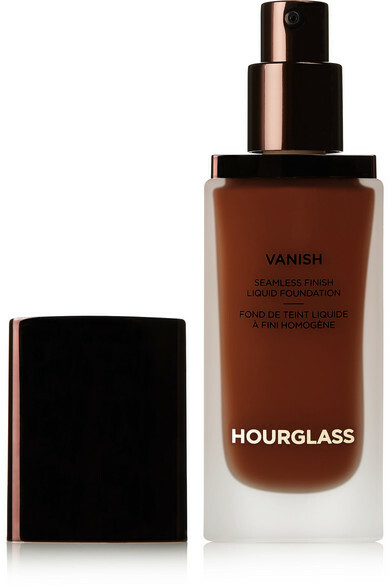 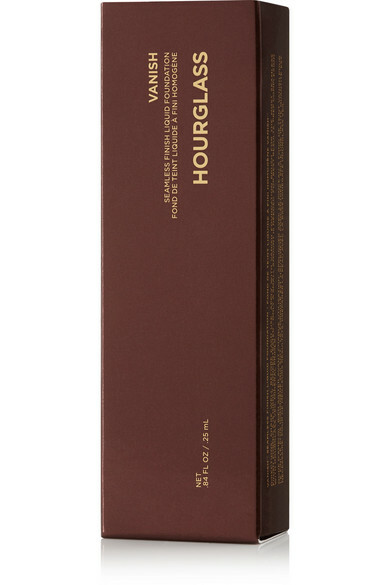 Named for its vanishing effect, Hourglass' liquid foundation goes virtually undetected on skin. 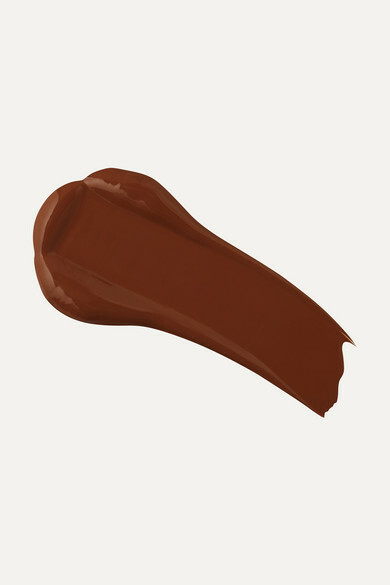 Waterproof and long-wearing for up to 24 hours, this creamy formula melts in according to your unique body temperate for a natural, barely there finish. 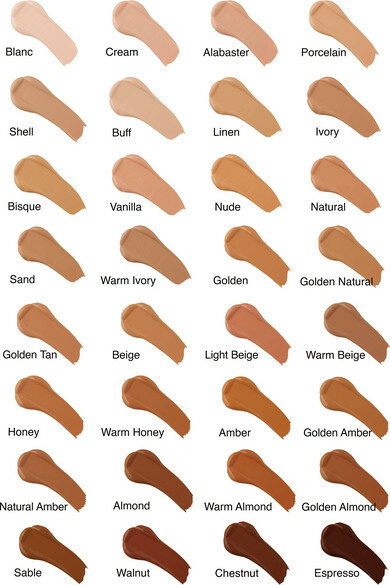 It provides full-coverage pigment that hides any imperfection or blemishes.